Growing with the industry as its evolved over the past five years has provided Fyber with unique insights. From the foundations and inner-workings of the mobile app economy to emerging trends, our team at Fyber maintains a deep knowledge of the industry from multiple different perspectives. As a mobile supply side platform we interact with key players from the top publishers, advertisers, and ad networks. These relationships empower our team to keep up-to-date with the latest industry news. This past week, Fyber’s depth of knowledge was illustrated through two different broadcast media interviews with our very own Ben Chen, EVP of Developer Relations and Business Development. 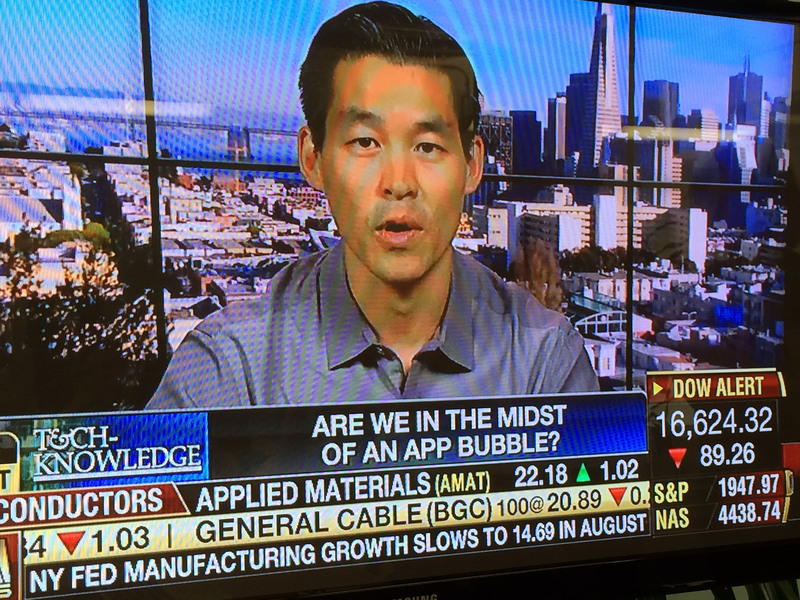 As an expert in the mobile monetization field Ben was invited by both Fox Business News and Bloomberg News to share his thoughts on challenges, trends, and the current state of the app ecosystem.